Want to learn how your congregation can be more welcoming to visitors? 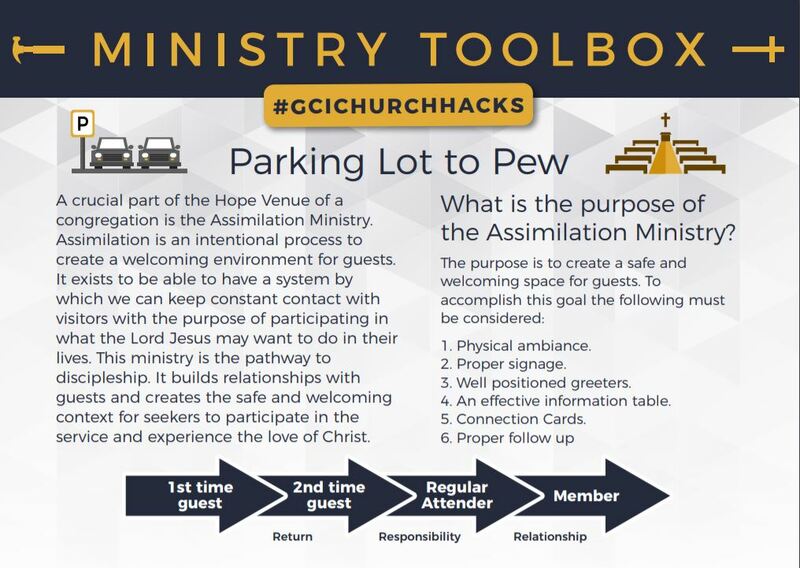 Click on the image below for an infographic that gives tips concerning development of your congregation’s assimilation ministry. Very practical tools! Keep them coming. Thanks.